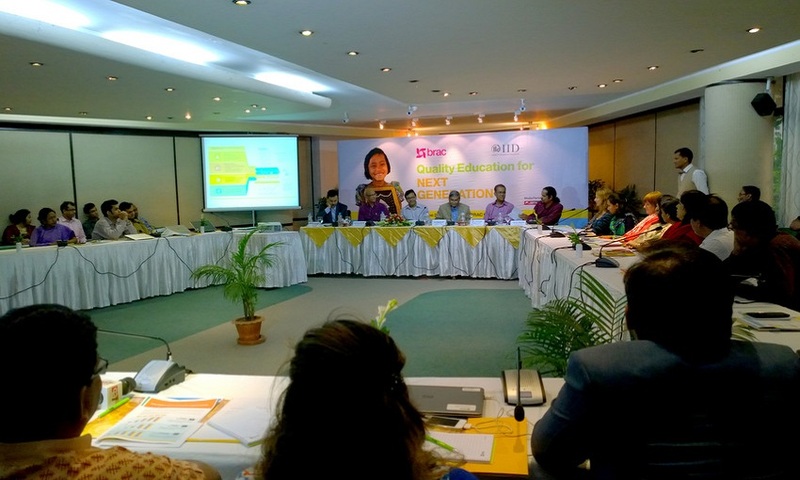 Government and non-government educationists have agreed to establish a common online platform to monitor the progress of education sector. 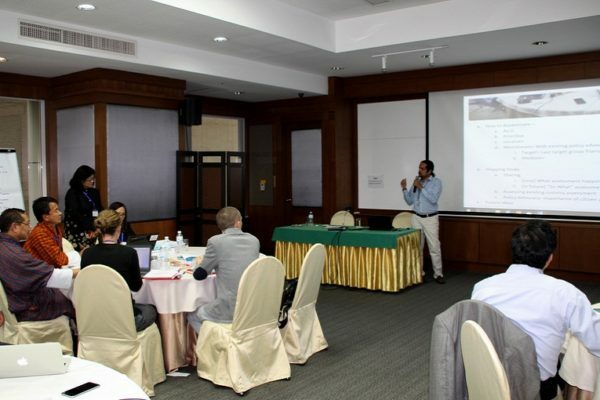 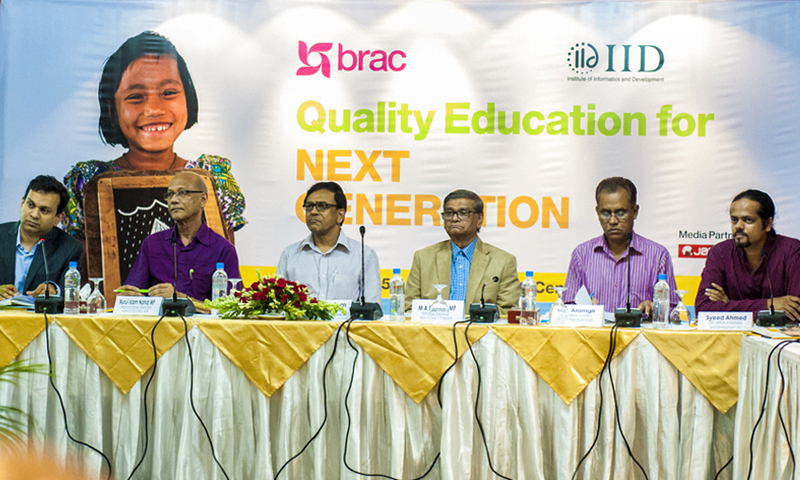 IID and BRAC, in collaboration with the education ministries will develop this monitoring platform. 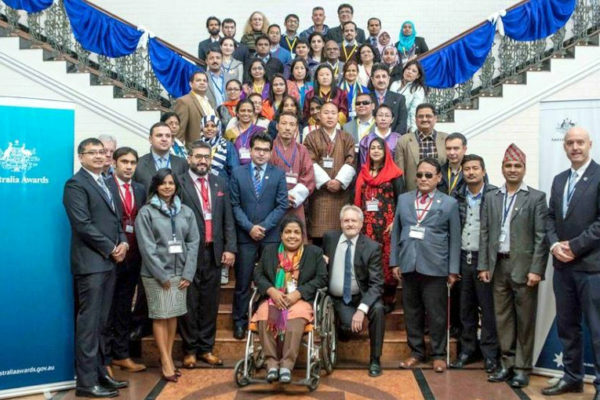 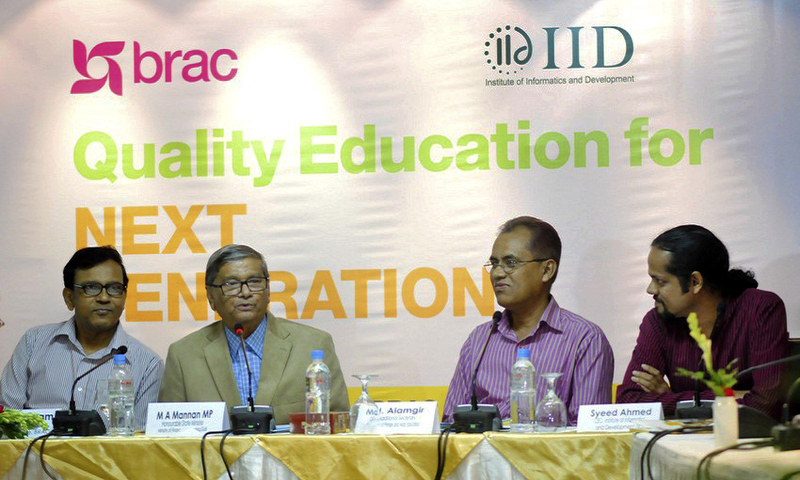 Following the end of MDG (Millennium Development Goals) in 2015, the current concern with education sector in the country remains to overcome challenges, capitalize opportunities and undertake necessary actions to direct our education system towards the Sustainable Development Goals 2030 (SDG 2030). 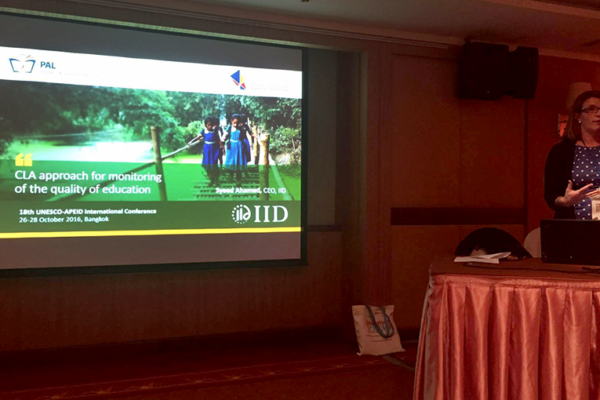 Monitoring the education sector is an important development component of the education sector. 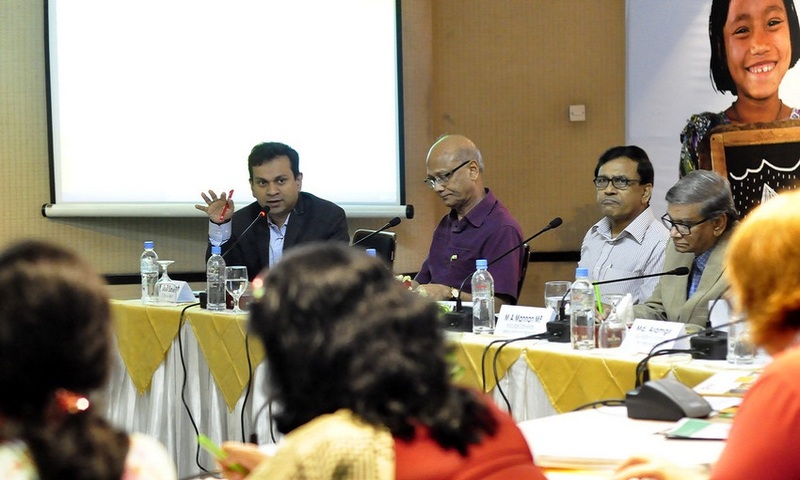 Monitoring initiatives are undertaken individually by both the government and private sector. 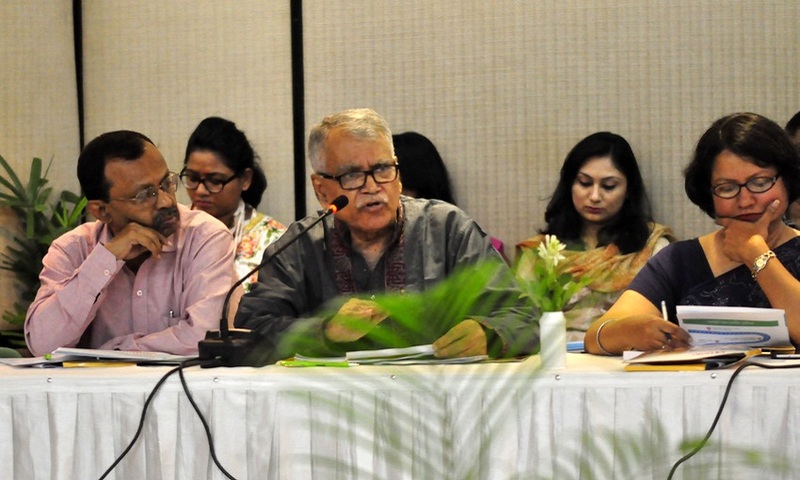 However, considering the much needed coordination between government and private monitoring results which differs from each other, a common monitoring platform has to be developed for more effective monitoring of this sector. 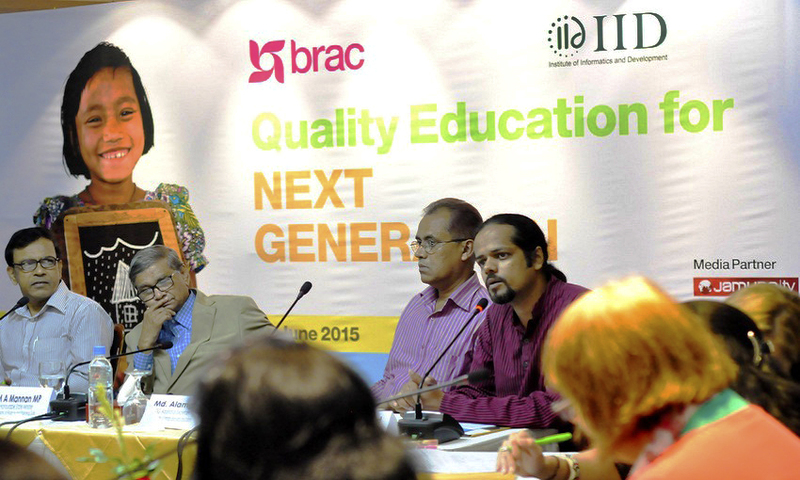 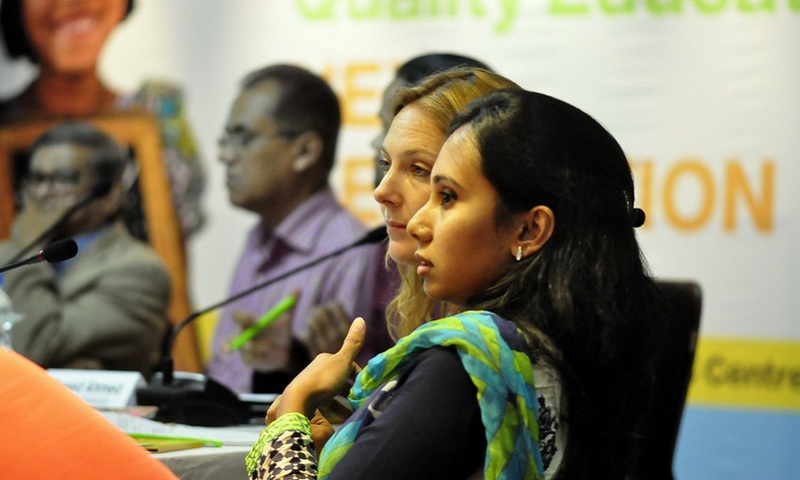 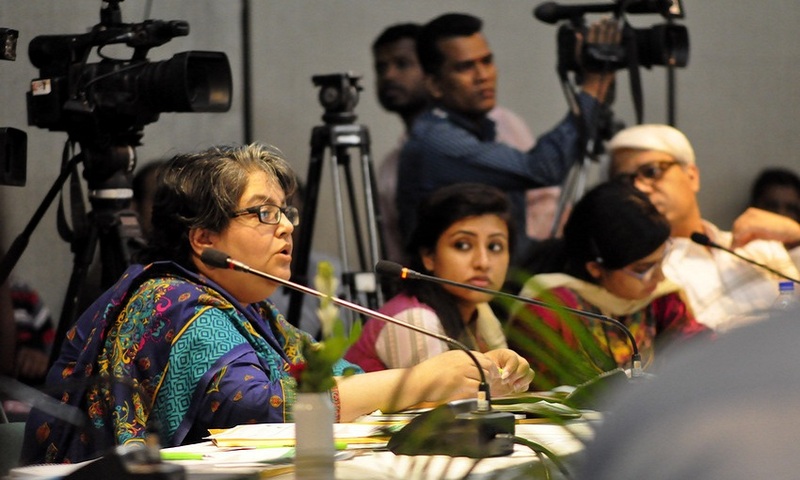 The concern was raised at a seminar organized by BRAC and IID at BRAC Center Auditorium on 18 June 2015 with the title “Quality education for next generation”. 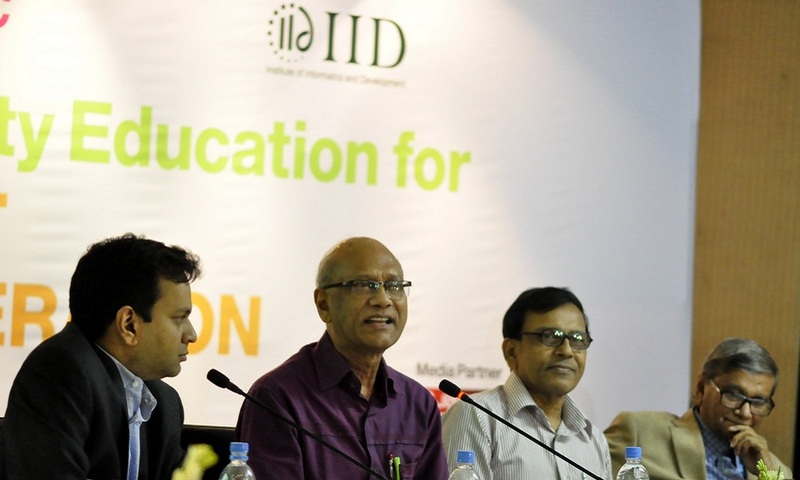 Honorable Minister for Education Mr. Nurul Islam Nahid, MP; Honorable State Minister for Ministry of Finance and Ministry of Planning Mr M A Mannan, MP – the guests of honour – and Mr. Md Alamgir, DG, Additional Secretary, Directorate of Primary Education – the special guest –agreed that there is a need for a GO-NGO joint platform to monitor the progress of the education sector of the country. 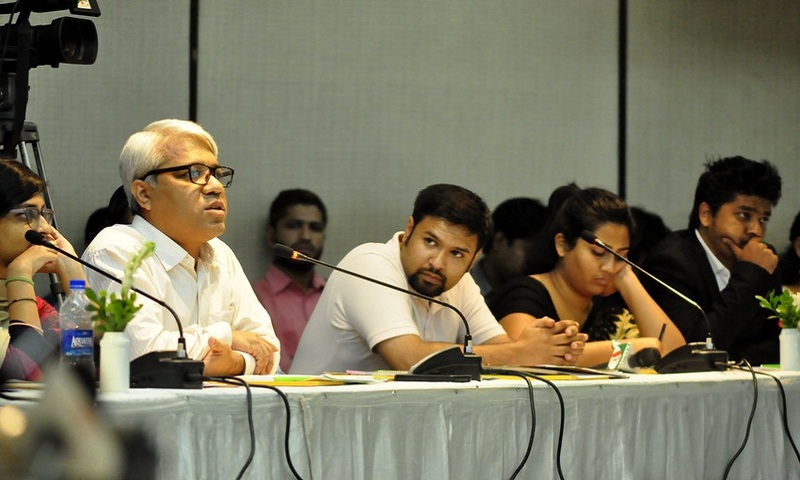 They pledged to continue this collaboration to create a modern ICT enabled platform for such monitoring efforts.